The definition of Carnival: A festival celebrated with merriment and revelry in Roman Gatholic countries during the week before Lent, during a few days (three to ten) before Lent, ending with Shrove Tuesday. Any merrymaking, feasting, or masquerading, especially when overstepping the bounds of decorum; a time of riotous excess. 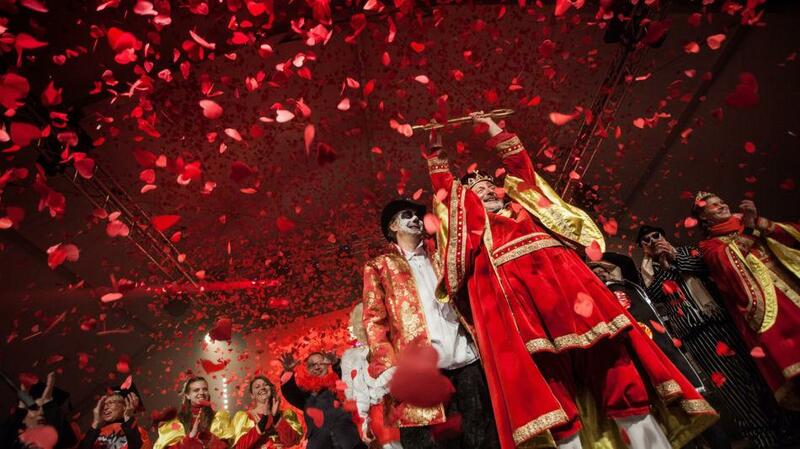 Carnevale in Ticino is as big a deal as it is in Basel just that nobody knows about it! That is if you don't live in the Ticino. We don't have skiing holidays like the rest of Switzerland, we have Carnevale holidays .... eventough everybody goes skiing!!! Bellinzona's carnival is Ticino's most famous celebration. Following the Roman-rite, the party starts on Thursday night when the keys of the city are handed over to King Rabadan, who will rule the happy crowds until the following Tuesday. But not only Rabadan: many more carnivals are warming up the cold winter days in the Canton. In Locarno, the "Stranociada" is an appointment not to be missed on Friday night, where the old town is invaded by masks, little tents, Guggen, music and pure fun until early in the morning. The Nebiopoli Carnival in Chiasso is the most important Roman-rite carnival in the Sottoceneri region, and its peculiarity is the absence of a king: in fact, the hand-over of power during the carnival goes to a Prime Minister, who transforms the town into the "Free Republic of Nebiopoli"'. During the "republican week", masked groups and Guggen transform the streets of the centre into a place where fun rules. 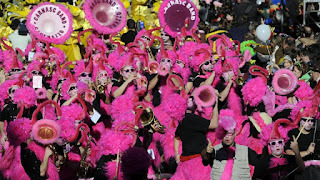 The peak of the celebrations is Mardi Gras Nebiopoli masked parade, featuring large numbers of floats, groups, bands and Guggenmusik. In many different locations throughout the Canton, celebrations take place only at the end of the Carnival week, following the Ambrosian rite. 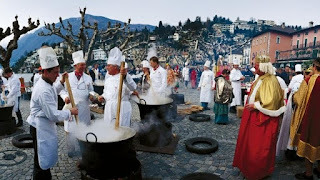 Biasca, Brissago and Tesserete can pride themselves with some of the busiest Carnivals, with their Saturday parades featuring masked groups, floats and Guggen music bands. 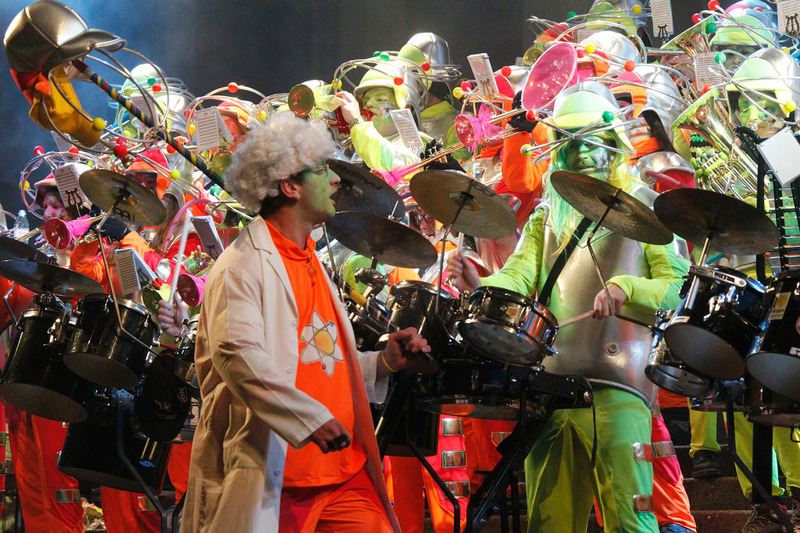 The large masked parties in public spaces all over the town centres start on Thursday night, with games, free risotto for everybody, many confetti and bands performing live music. A wild world of colors, masks and sounds, eventually winding down only on Sunday morning. Here is the entire calendar for the Ticino Carnevale: Carnevali-in-Ticino-2018. So pick and choose your venue and start partying! Have fun!! !